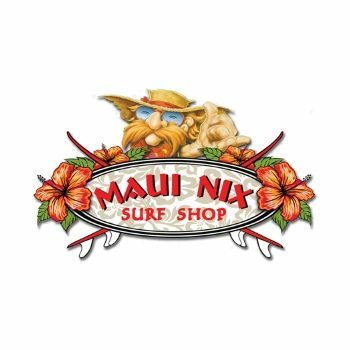 Established 1989, Maui Nix provides the largest selection of the leading and most innovative surfboards and surf accessories in Florida. Whether you’re looking for wetsuits, rash guards, boards, wax, leashes, or rental boards, Maui Nix has everything you need to get out on the water. 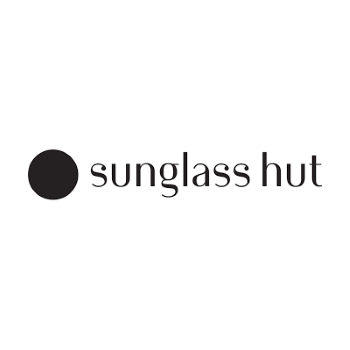 Sunglass Hut is a premier shopping and inspiration destination for the top brands, latest trends, and exclusive styles of fashion and performance sunglasses. 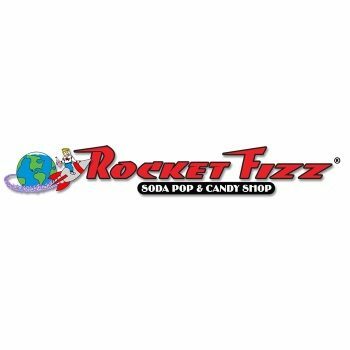 Rocket Fizz is a one-stop shop for all your soda pop and candy cravings. The gigantic selection will launch you back in time to when you were a kid -- even if you are over a hundred light years old. Inside the store, you’ll find hundreds of retro and gag gifts, concert and movie posters, and tin signs too. 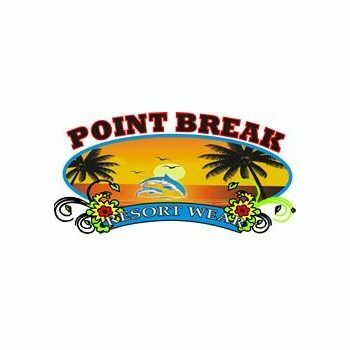 Point Break offers some of the best selection in beach and resort casual apparel. 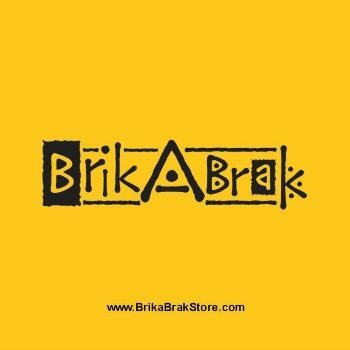 From cool hoodies and sundresses to board shorts and beach towels available in a wide range of colors, there is something for the entire family.